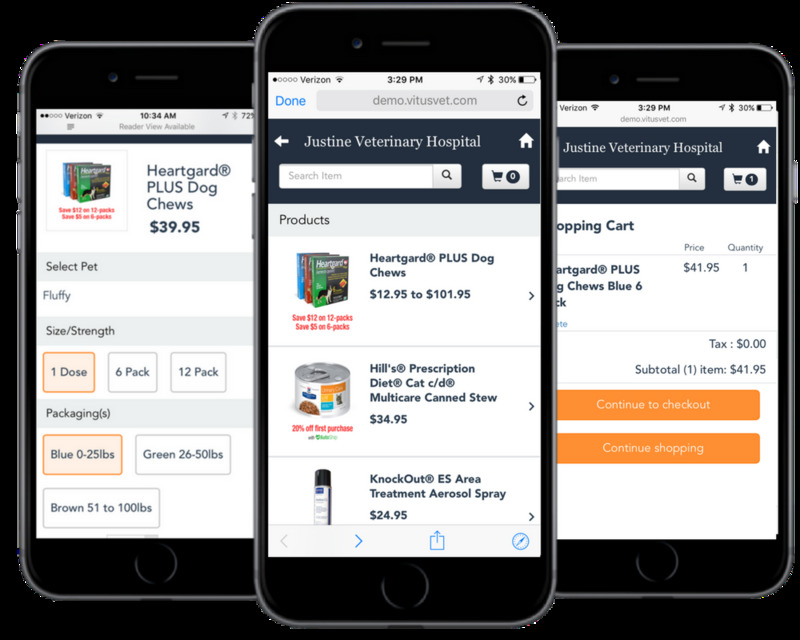 VitusVet, a pay-for-performance digital solution for veterinary practices, has launched an online store. The store is intended to serve veterinary practices already selling their own medications and preventives, enabling those practices to sell prescriptions online through the VitusVet mobile app to clients. As many practices keep their own inventory of prescription drugs for pets, this will allow for more efficient use of those products while also providing greater convenience for pet owners, the company said. Similar to VitusVet’s intelligent medication reminder, the online store aims to move front desk staff away from the phones and help them engage more with pet owners visiting the office.